Nite Owl Creates: Let's Create Expo Ticket Giveaway! 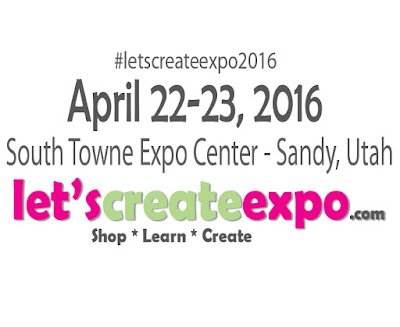 If you live in Utah and have never heard of the Let's Create Expo, it's one of the most fun events if you like crafts, shopping and learning some cool new skills. It used to be known as the Scrapbook Expo so that may ring a bell for you. 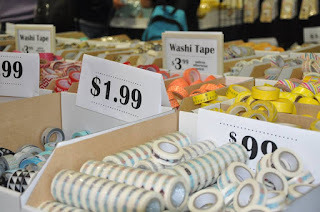 With the Let's Create Expo it encompasses so much more than just scrapbooking. There are lots of fun giveaways,contests and dance parties throughout the day and night! You can bring your crop supplies and work at any of the open tables, or just come to shop! 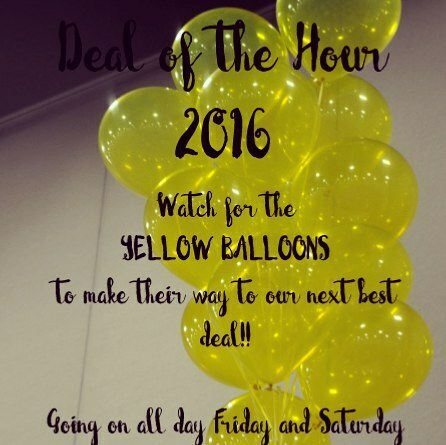 The vendors that will be there will be featuring diy, home decor, scrapbooking and digital memory keeping, etc. The show starts on Friday at 10am and goes until midnight. You can also come Saturday from 10-6pm. There is an early bird ticket option that gets you in at 9am on Friday and Saturday. Would you like to go to the expo this weekend? Would you like to win a ticket for Saturday? There are going to be 2 winners chosen! Check out the giveaway below! Good luck! Must be able to attend Saturday, April 23rd, 2016. Your name will be on the will-call list. The last craft I made was scrapbooking pages. I love going to weekend retreats and getting a bunch of pages done. The last thing I have made was cards. Wow, I can't just pick one, I am in the million of different projects, but have been working on my Mom & Dad's 50th Anniversary album. Putting all the pictures and fun things that have happened to them as a couple in the last 50 years. It is a lot of work, but great memories. I would love to make copies, once I am finished, for all her children and grandchildren for them to have something about their grandparents to have with them forever. My kids and I made paper bead bracelets out of old magazines for Earth Day. I made a card last week and hope to work on some layouts this weekend. Thanks for the great giveaway!! my son's third birthday party, designing his shirt and cake was so fun! I took a box and dec with scrap pape. Than cut styrafoam to lay at bottom. Cover with easter grass. Stuck 60 blow pops in it and labeled it "it blows to turn 60"
The winners were Rhonda and DeAnna!